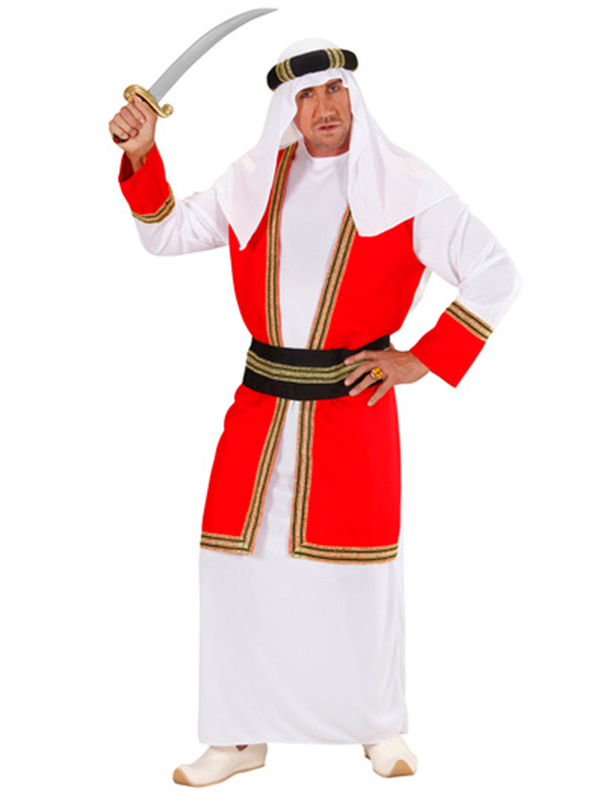 Become one of the most powerful Prince in the middle east. 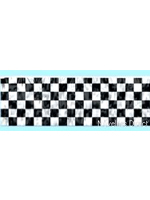 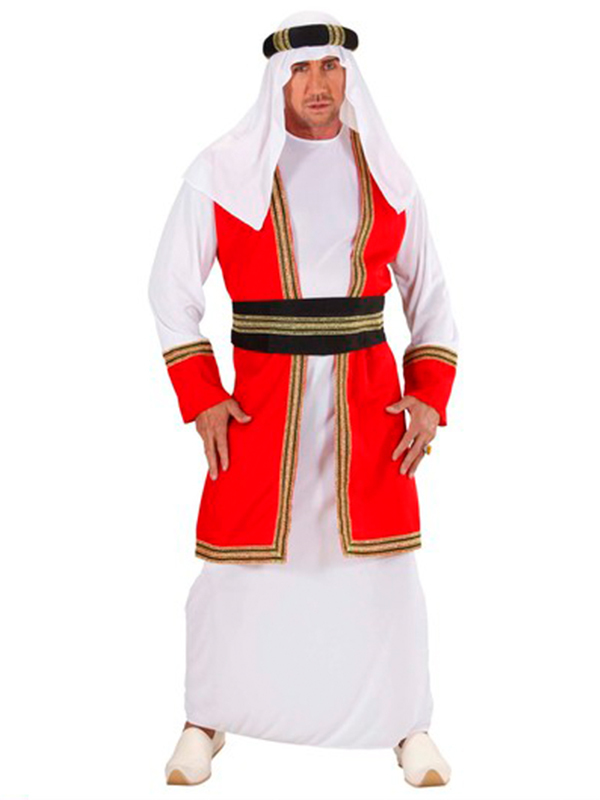 Arab Prince Costume is perfect for a Night Party, Fancy dress party or for a Festival or occasions. 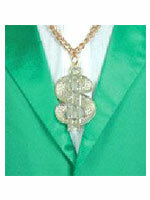 costume includes Robe W/Vest Belt Hat.